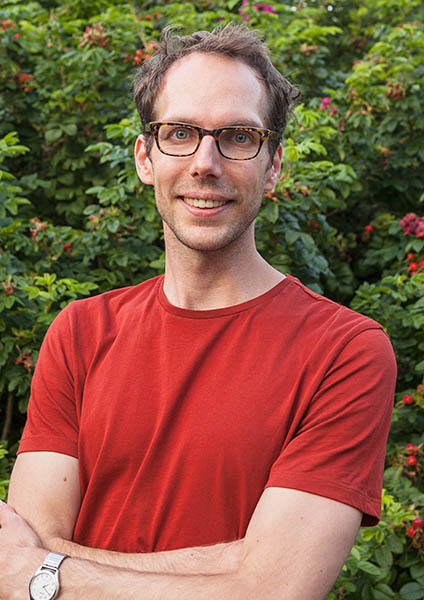 In 2009 Rick graduated in photography, Bachelor of Arts (B.A.) at the Royal Academy of Art in The Hague, The Netherlands. Photography and especially making photo books for him is a way to visualize a process: To retain and share experiences, memories and stories. In some of his projects he reuses pictures from his archive, or he is working with photographs created by others to create a (new) concept. 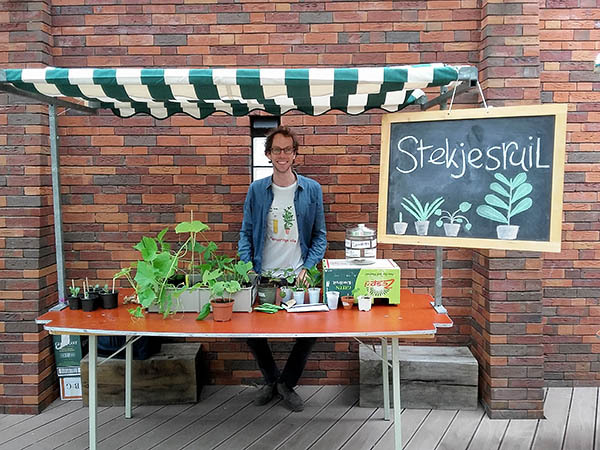 His passion for plants led him to start organizing ‘Stekjesruil’ events in 2016. It is an event to swap (plant) cuttings, meet like-minded people and exchange ideas about plants. It is organized every month in different locations in The Hague, The Netherlands.